Arguably the most coveted night in the realm of Hindi cinema, Filmfare Awards 2019 took place on 23 March in Mumbai. Ranbir Kapoor and Alia Bhatt won the top honours of the Best Actor - Male and Best Actor - Female for Rajkumar Hirani's Sanjay Dutt biopic Sanju and Meghna Gulzar's espionage thriller Raazi respectively. The Best Actor - Male (Critics' Choice) Award was shared by Ranveer Singh for Sanjay Leela Bhansali's period drama Padmaavat and Ayushmann Khurrana for Amit Sharma's family dramedy Badhaai Ho. Neena Gupta won the Best Actor - Female (Critics' Choice) Award for Badhaai Ho. While Meghna and Raazi won the Best Director and Best Film respectively, Andhadhun bagged the Best Film (Critics' Choice) Award. Below is the full list of awards. 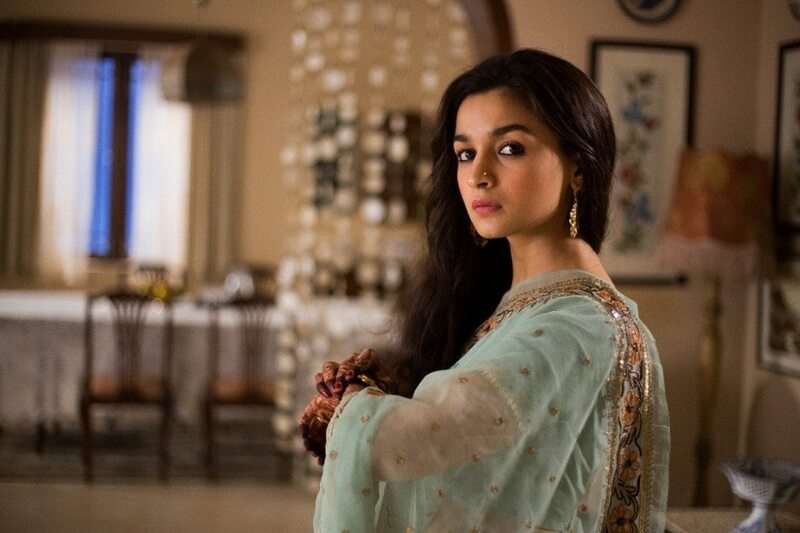 Best Lyrics: Gulzar for 'Ae Watan', Raazi. Best Choreography: Kruti Mahesh Midya, Jyoti Tomaar for Ghoomar, "Padmaavat"